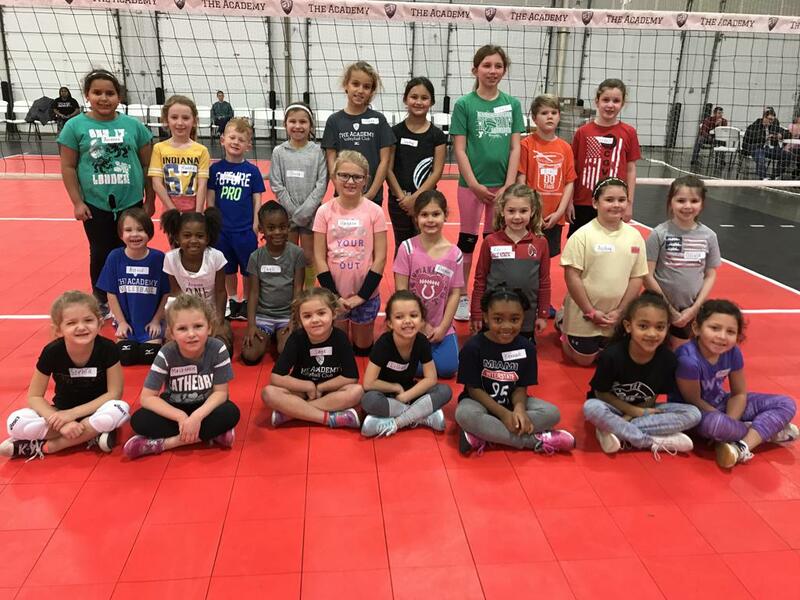 Join us for our fun-filled Little Spikers clinics! Some of our best youth coaches will teach serving, passing, setting, and attacking. *Players will be divided up by age.